The variety box is fabulous for planning ahead for family meals. 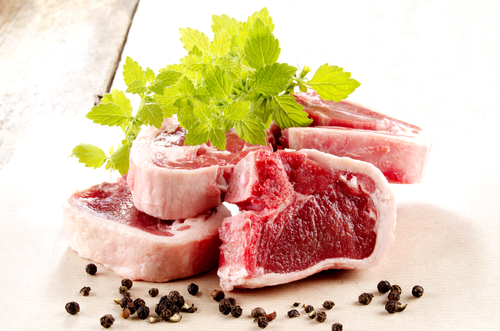 All the meat in your box will be of the highest standard and free range and/or free range organic where stated. We are proud of our product and our skills at a time when customers are rediscovering the need for a local butcher and their rare talents. 2 x 500g Lean rare breed minced beef made from prime chuck beef. 2 x 500g diced beef from rare breed skirt beef. 6 x 10oz pork steaks. 6 x Salt marsh Lamb loin chops. 6 x chicken legs from a free range chicken. TOP TIP: When you marinate your chicken or other meats, always cut score the meat so that the marinate can penetrate. Always try to marinate over night as the longer you leave it the better it will be.